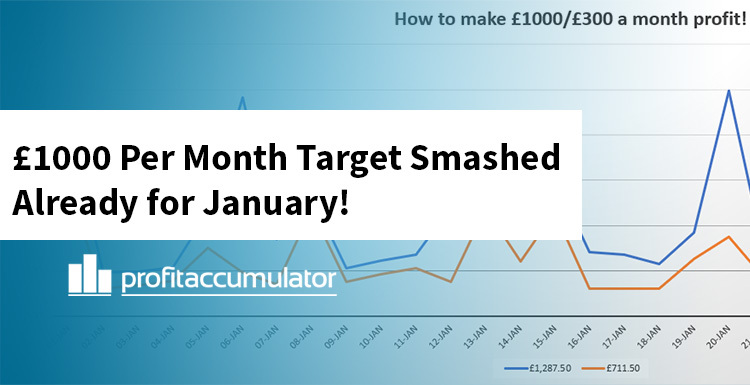 £1000 Per Month Target Smashed Already for January! Every month we run two threads, the "how to make £1000 per month" thread and the "how to make £300 per month part-time" thread. 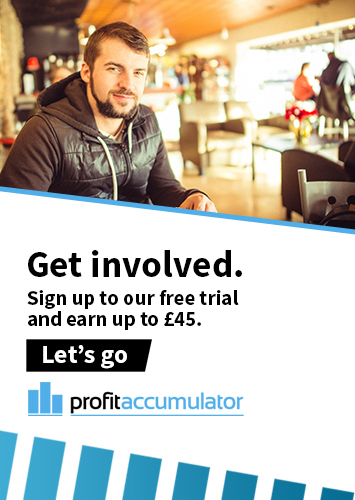 There are enough reload offers posted daily here to hit those targets respectively and our in-house Offers Team work tirelessly to find the offers for our members. The £1000 thread total has hit £1,287.50 and the £300 part-time thread has hit £711.50! If you were following along since the start of January you will have done very well. The £1000 per month thread has been running for 2 years now, to find it and follow along click here. The £300 per month thread has been going for 1 year now, to find it click here. If you aren't yet a member and like the idea of an extra £1000 per month or so in your hand each month then sign up now - we promise you won't look back!